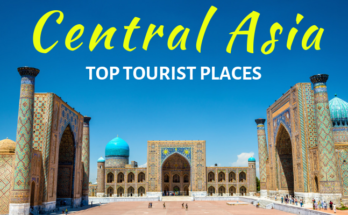 Whole Central Asia is full of old and beautiful monuments that have stood through times. Historical sites here speak volume of old time architectural beauty. Many of them are centuries old with centuries old stories attached to them. So if you love historical monuments then you should be excited to read about the site we are going to explore in this article. 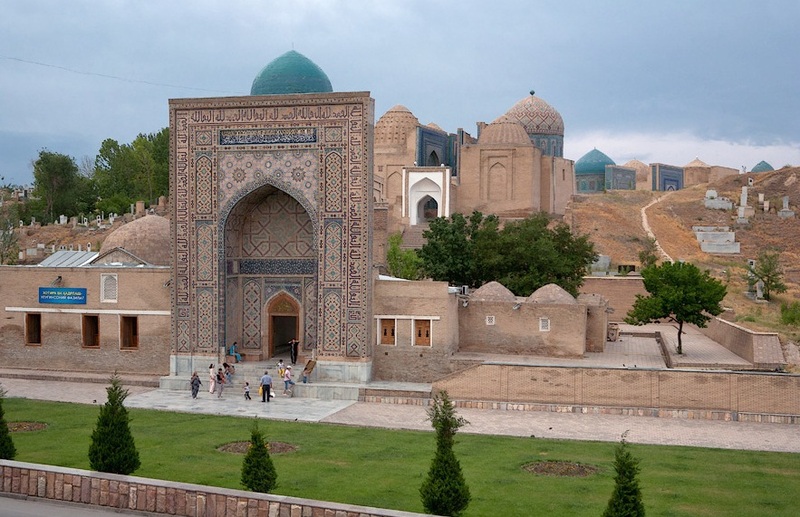 This is Shah I Zinda in Uzbekistan a major country in Central Asia. Shah I Zinda is perfect example of various architectural imprints through the centuries. The style, the method and the decorative craftsmanship of this site is a witness of work that changed throughout the time. So it will be interesting to Explore Shah I Zinda a bit more. Shah I Zinda is a Necropolis. A necropolis is said to be a separate burial site outside the city at a distance opposed to a tomb within the city. Today’s Shah I Zinda ensemble includes mausoleum and ritual buildings from the time of 9th to 14th and 19th centuries. As mentioned necropolis is a burial site, so how Shah I Zinda got its name? Well, as per popular belief the legend Kusam ibn Abbas, the cousin of Prophet Muhammad was buried hereafter he was killed for his faith. Shah I Zinda a great work. The site that you see today is work that took place throughout centuries. 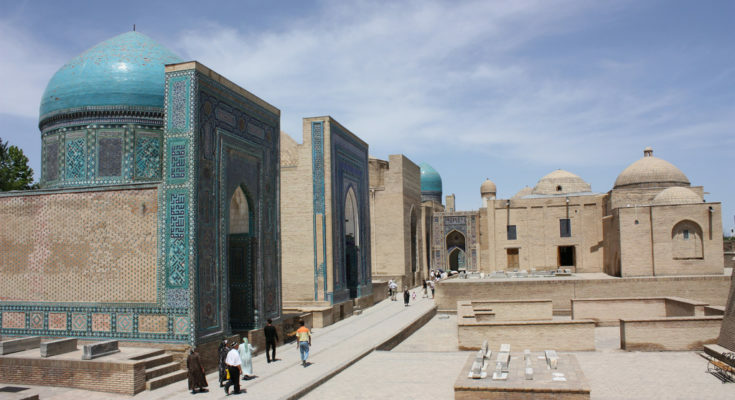 It was established with a single religious monument in the beginning and then temples, mausoleums and other buildings were added from 11th to 19th centuries. The site has stood its ground through time, weather and wars. Built over 9 centuries Shah I Zinda has more than 20 buildings. The earliest buildings left now with bases and headstones were built in 11-12th centuries. The fact that Shah I Zinda is a necropolis which housed numerous people both known and unknown, is why it is still intact and alive. 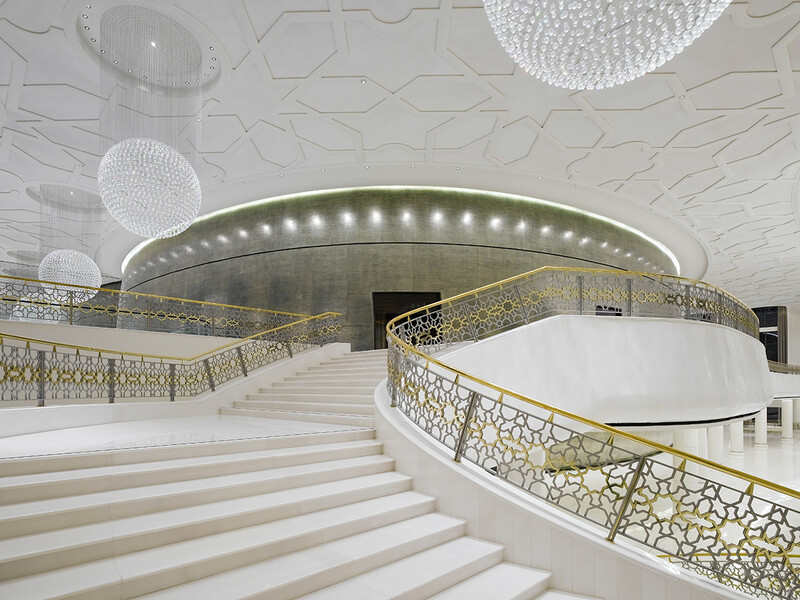 The design of Shah I Zinda is multi tiered and over a significant time in history intertwines the architecture and layers of history which can be seen and felt in its staircases, archways and dusty paths. So when you step up at this site you are walking through the history. 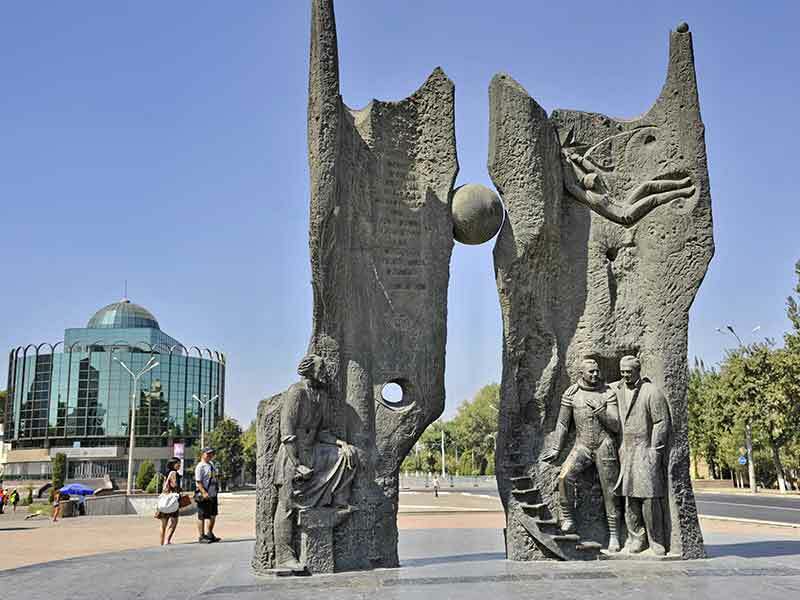 The site contains elements of history and modernity at one place. 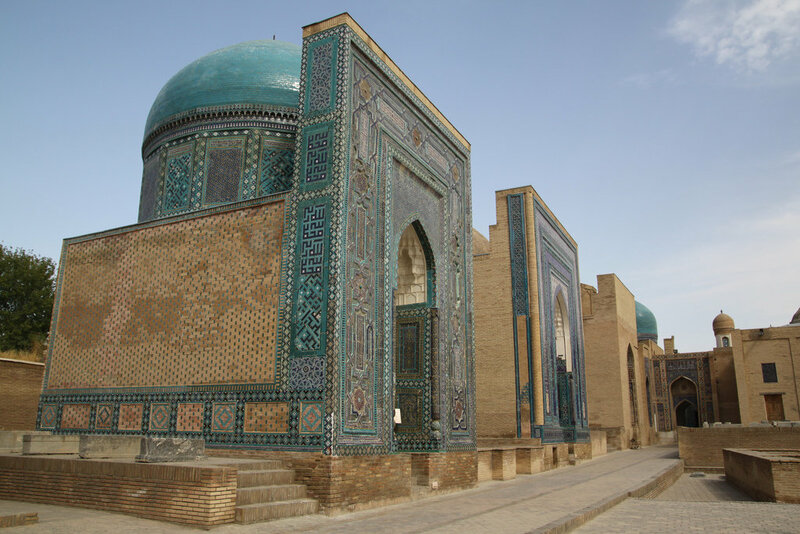 So Shah I Zinda is another architectural beauty in one of the beautiful Central Asian countries called Uzbekistan. 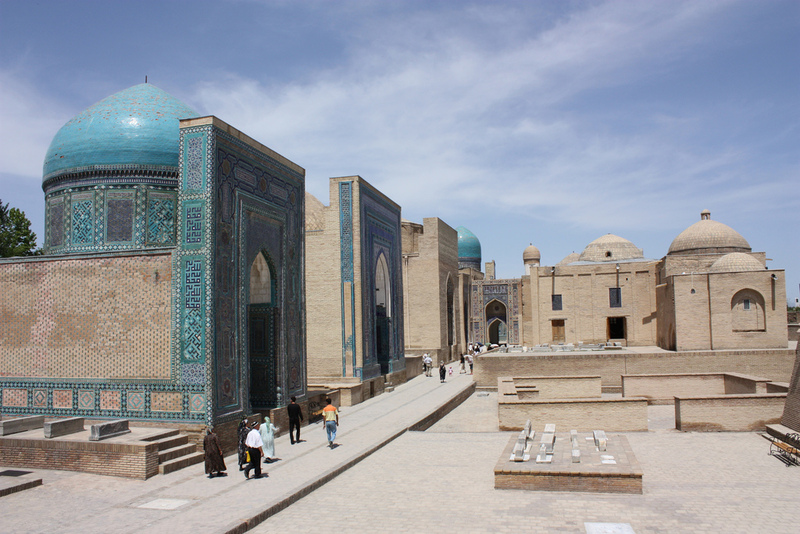 If you are planning for Uzbekistan Travel Package then do think of visiting Shah I Zinda in Samarkand. Sandeep Kumar Gupta is the founder and director of DookTravels, a Delhi based leading Destination Management Company for CIS countries. He has 10+ years of experience in travel and hospitality industry, and created many travel apps, platforms and CRM to help out startups. 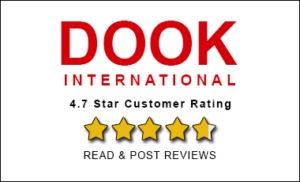 He also runs Dook International Blog, a popular blog on CIS destinations and attractions. Copyright © 2019 Dook International - Blog.